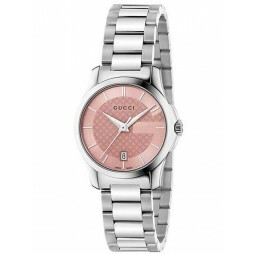 A stylish timepiece with prestige and quality. 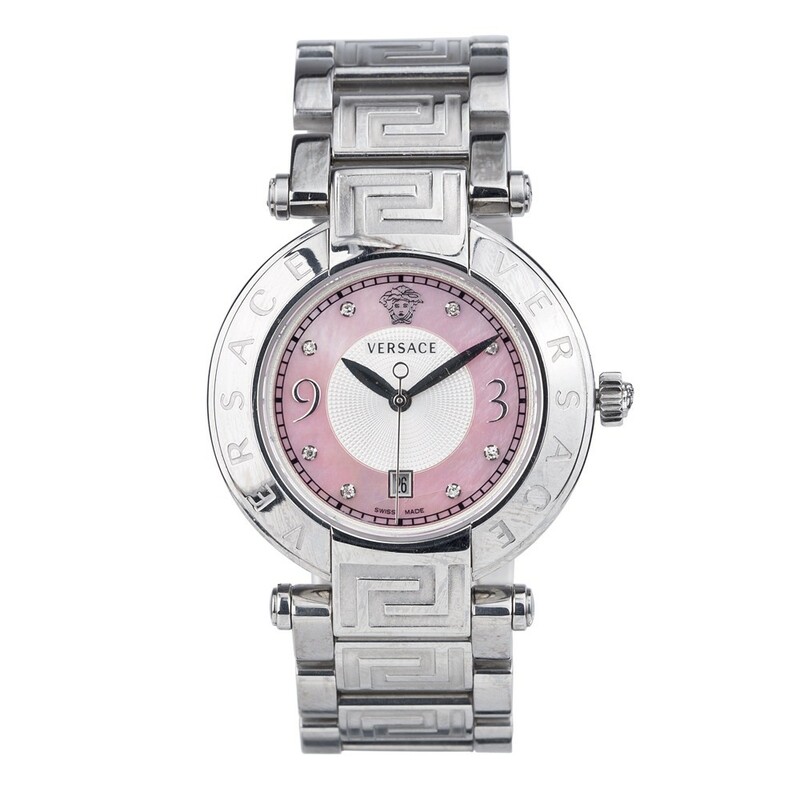 Its tangible and visual standards are reflected in the diamond set pink mother of pearl dial, Swiss made quartz mechanism with date function, scratch resistant sapphire crystal glass and durable stainless steel case. PLEASE NOTE: This item may show signs of use that are not visible on the product images. All our pre-owned watches have been thoroughly inspected for authenticity, legitimacy and functionality by our team of experienced professionals - with each piece backed by our 12 month warranty for your peace of mind. For more information please contact our Customer Service team directly on +44 (0)1562 312226. To make enquiries on, or to view our extended collection of pre-owned jewellery and watches please call or visit your local T.H. Baker store.